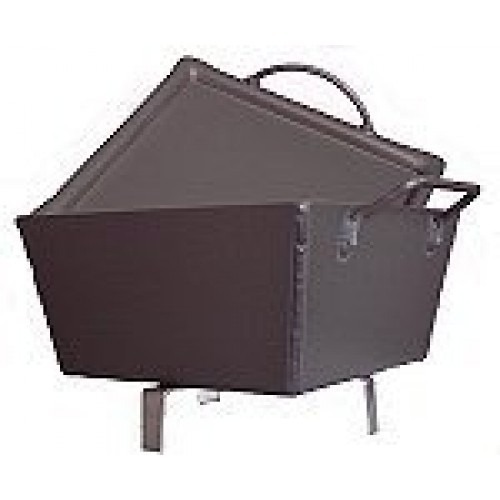 Partner Steel 14″ Square Anodized Aluminum Dutch Oven 16 Qt. 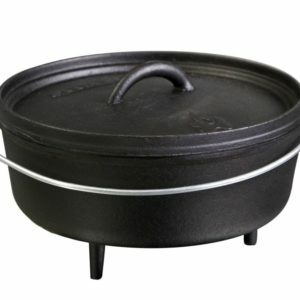 14″ Aluminum Dutch Oven, 16 Qt. 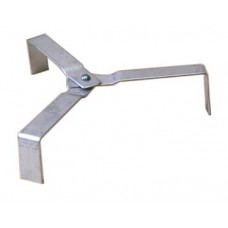 They do not have legs but you can add them with the stainless steel leg stands. 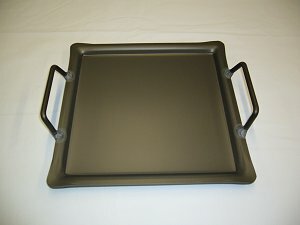 The lids serve as a griddle or as a shallow frying pan. 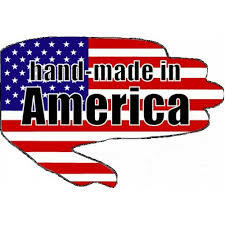 Our products are constructed with top quality materials and flawless engineering. They are designed with your need in mind. Ovens can be stacked for cooking an entire meal at once. 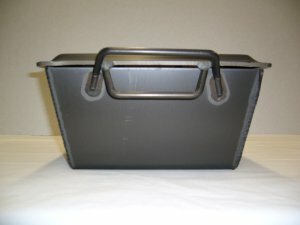 Use to bake bread, pastries, cakes, pies or cook stews, chili, Cornish game hens, turkeys, chickens, etc. 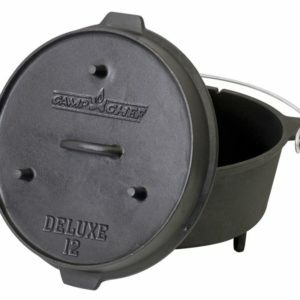 You will find the camp style dutch oven so versatile and easy that you too will shortly become a dutch oven enthusiast. Available in five sizes. Made of 1/4″ 5052 food grade Aluminum, and are hard anodized so they don’t scratch when you use stainless steel utensil’s in them. 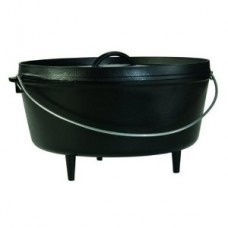 Partner Steel 11″ Square Anodized Aluminum Dutch Oven 8 Qt. 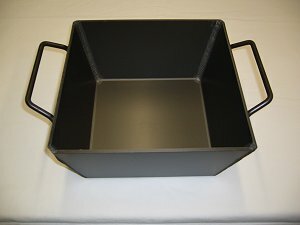 Partner Steel 13″ Square Anodized Aluminum Dutch Oven 12 Qt. 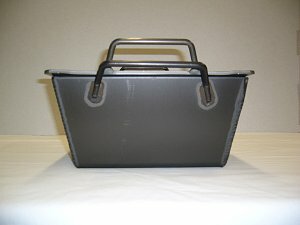 Partner Steel 12″ Square Anodized Aluminum Dutch Oven 10 Qt.